1- Go to Atm Machine. p/s : Never login to Maybank2u.com via email link. This link might direct you to fake site. Always type manually our URL address www.maybank2u.com.my . Maybank2u.com DOES NOT communicate with customer through emails on matter relating to security or your accounts. 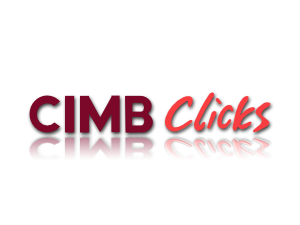 How to register for CIMB Clicks? 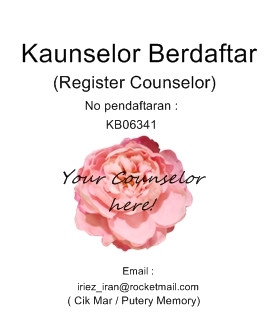 That's all, Hopefully helpful you guys!